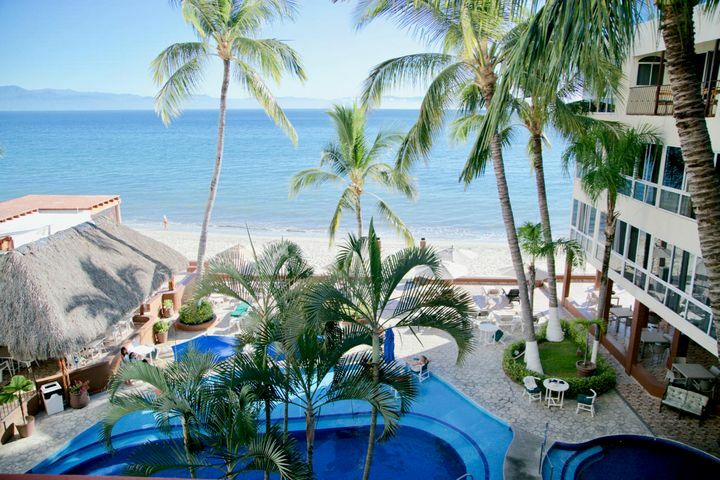 Located in the Mexican state of Nayarit, Bucerias is a small coastal community whose name means “place of divers.” With a population of just over 13,000 residents, it’s close enough to downtown Puerto Vallarta to allow for the convenience of a vibrant atmosphere while still holding true to their laid back vibe where it’s all about relaxing and enjoying life and everything it has to offer. 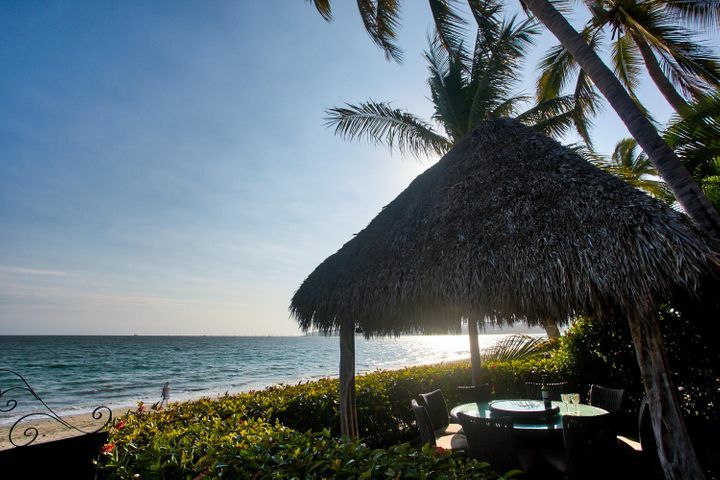 The town boasts a long list of restaurants to appeal to all tastes and budgets, as well as five miles of sandy beaches that are ideal for sunbathing, swimming, horseback riding, or just taking a leisurely stroll. 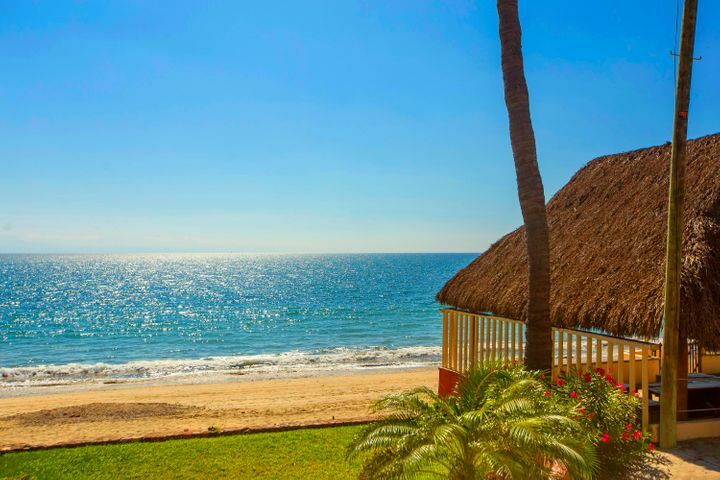 There’s a reason Bucerias has earned the nickname “Place of divers.” There’s numerous places to snorkel and scuba dive, and you can also go surfing, sailing, and anything else that has to do with getting out on the water. 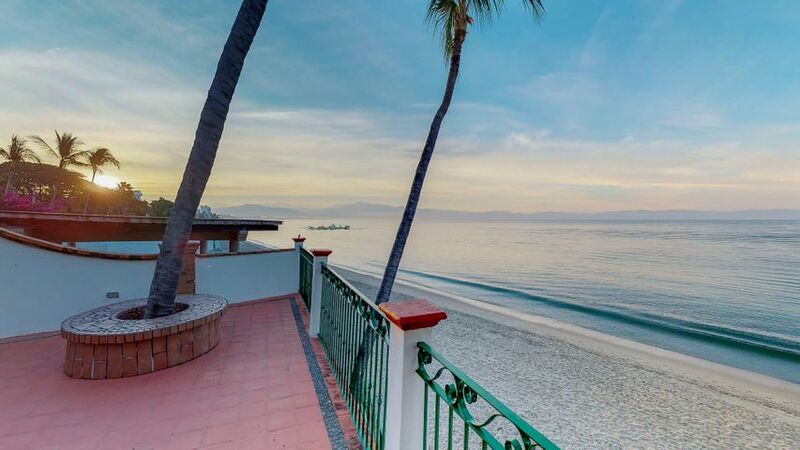 When you return to town, its quieter pace and laid-back community will welcome you with open arms. 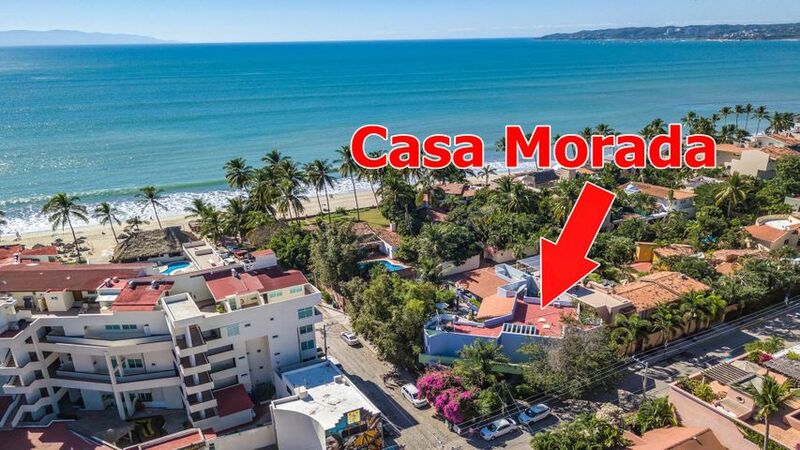 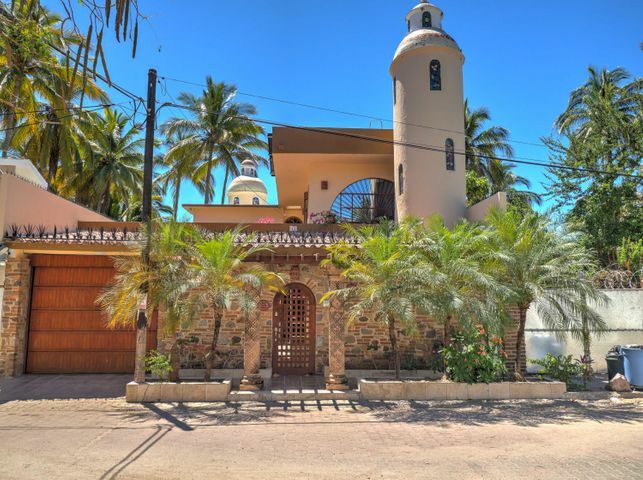 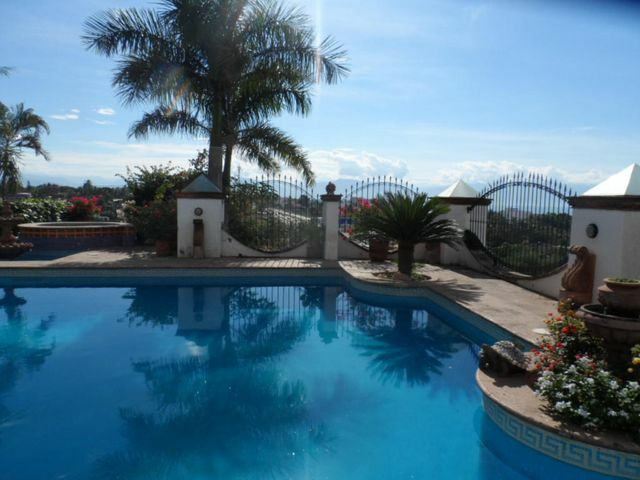 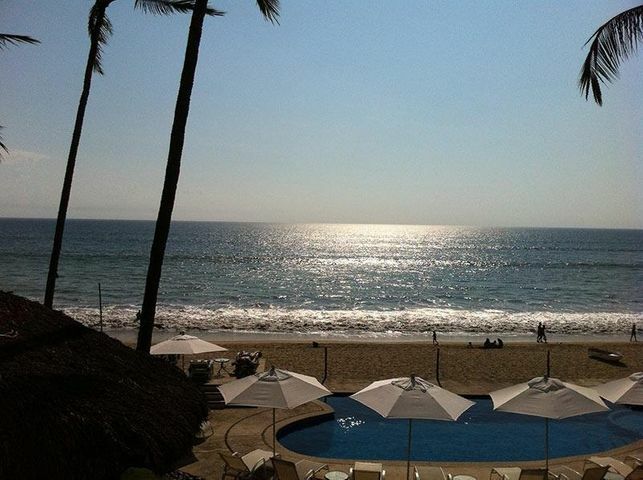 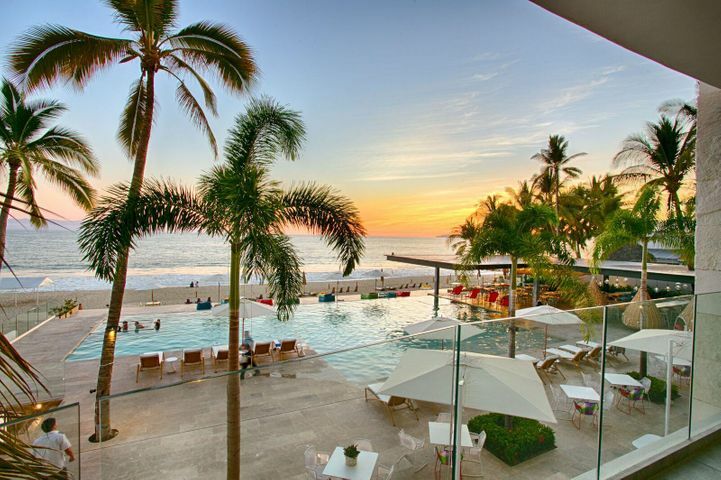 Over the years, Bucerias has become increasingly popular with Americans and Canadians, however, its residents are primarily Spanish-speaking Mexicans. 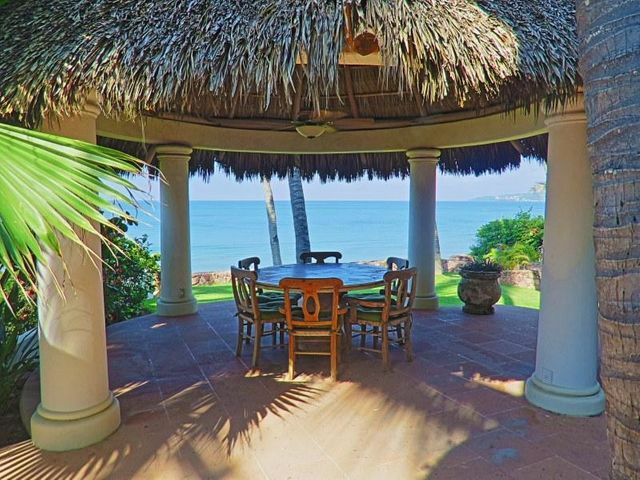 Should you desire a tropical home in paradise, David Pullen Properties can make that happen for you. 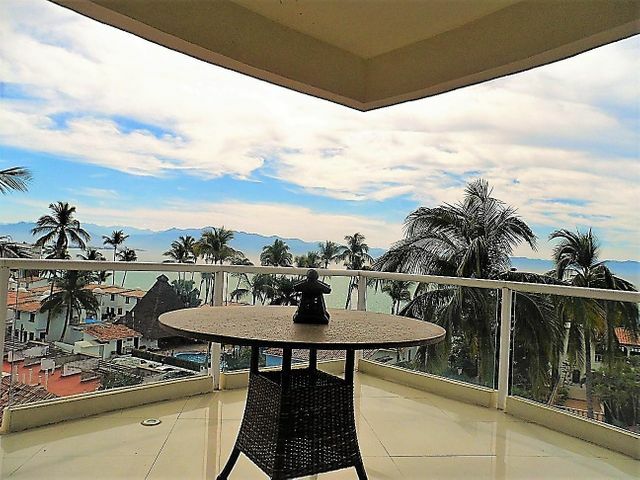 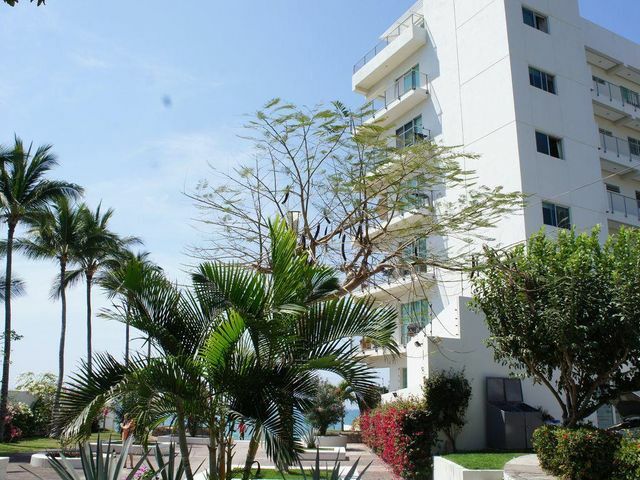 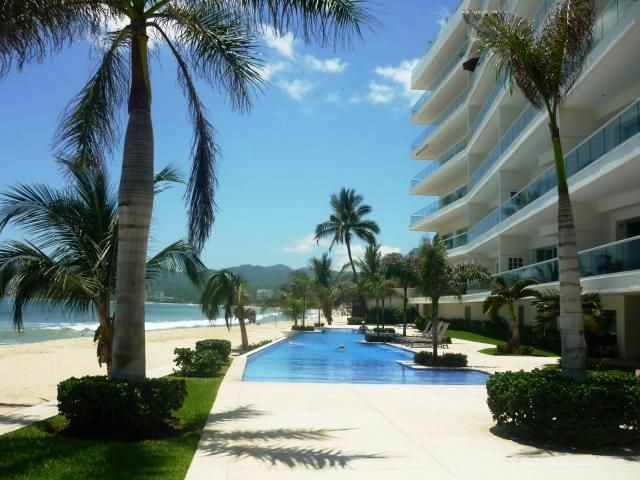 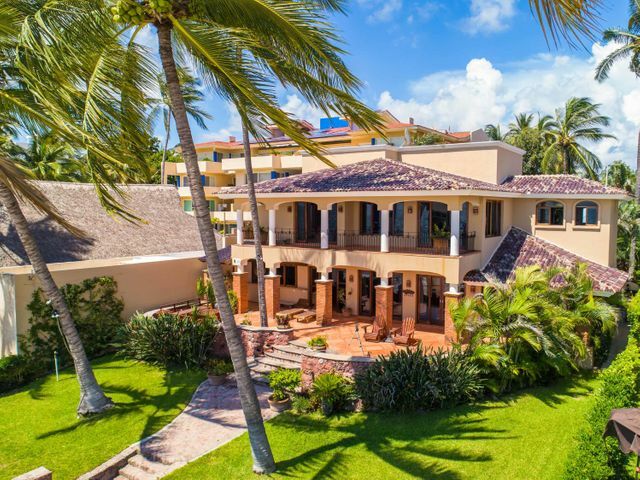 Whether you desire a condo in town, a luxury penthouse, or beachfront property, we’ll provide you with the best Bucerias has to offer. 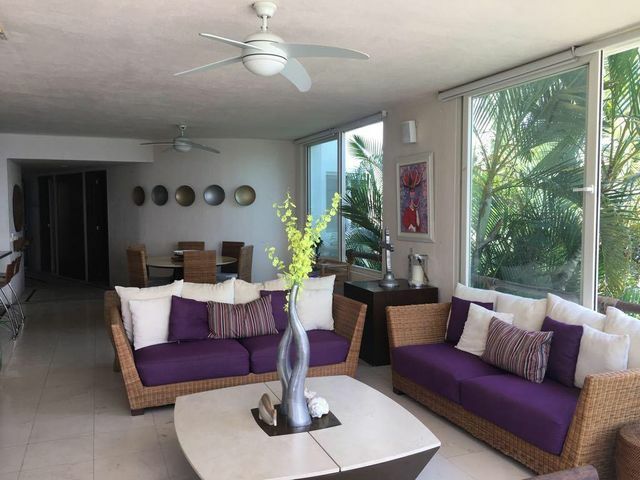 One of our highly-skilled representatives can help you every step of the way and find you the home you’ve always dreamed about. 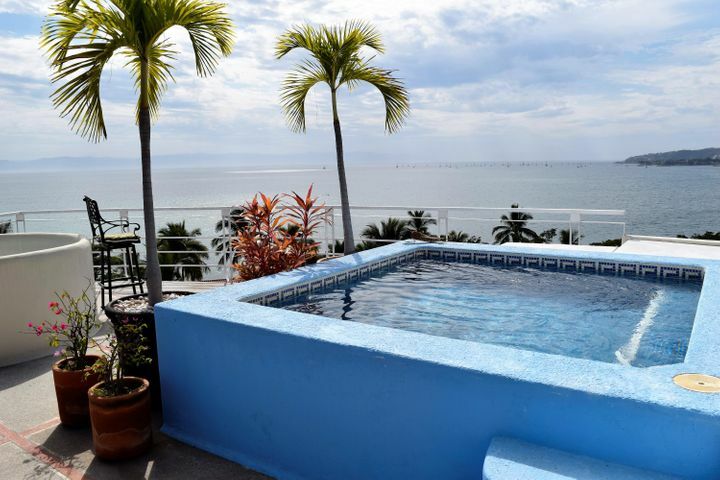 Buying your ideal home isn’t just about a monetary investment, it’s also about living your life the way you truly want and deserve.